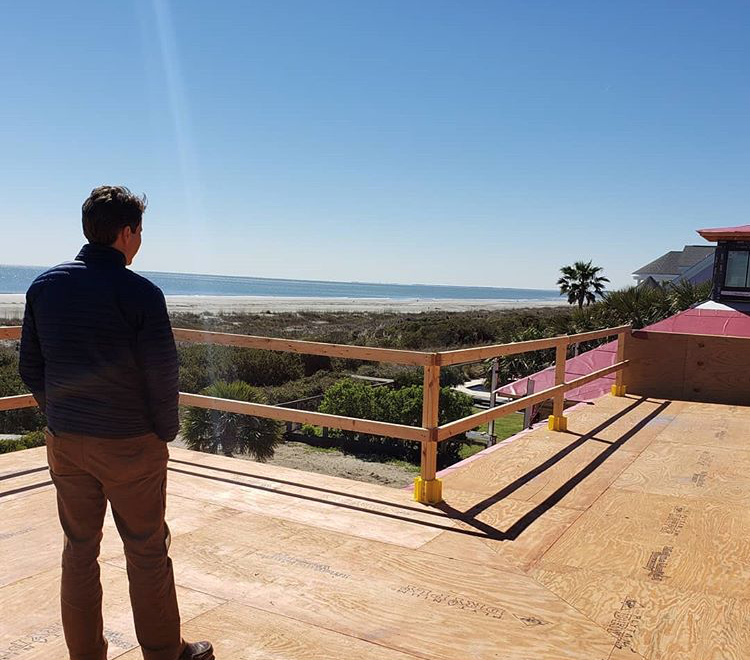 We are so excited about our custom home going up on Isle of Palms. The framing is just being completed and the client got a great feel for the spectacular views they’ll soon be enjoying! 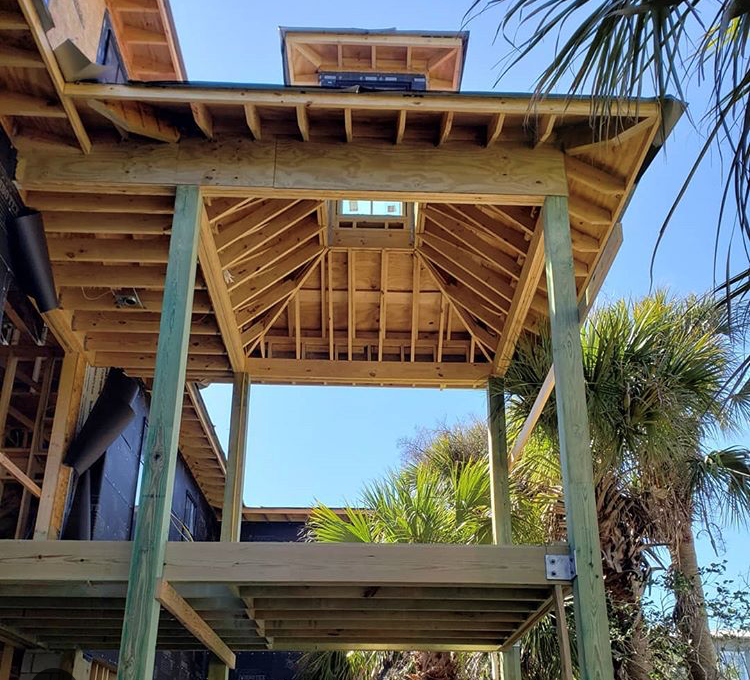 Our Project Manager on this build, Dave Hargis, is doing an excellent job and the clients were blown away on their recent walk through. Great job, Dave!